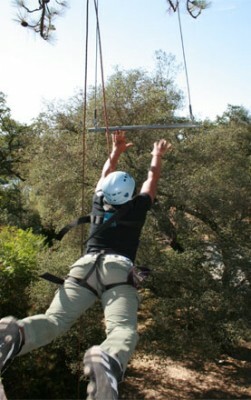 Enjoy zipline thrills and whitewater rafting excitement on the beautiful South Fork American River. 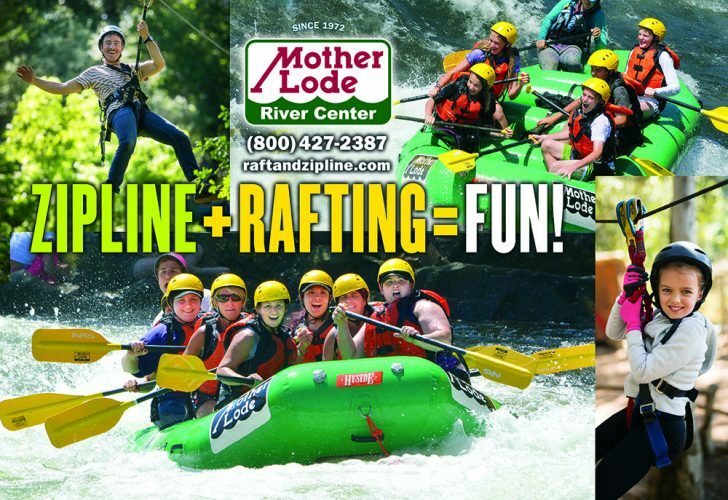 Now you can SAVE 20% on any of the combination rafting and zipline adventures listed below. 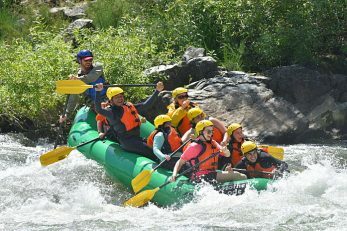 Just mention code #PC2018 when booking your trip. 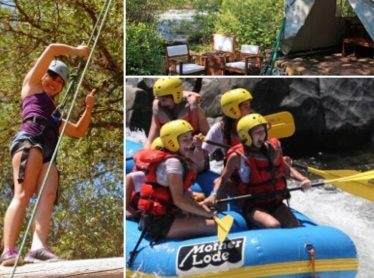 Spend a full day on the river, or stay overnight at our riverside camp for a great weekend getaway. Offer expires September 1, 2018. 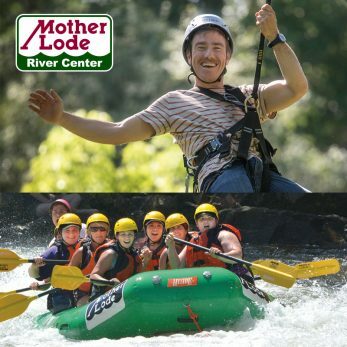 Mother Lode River Center has the only Rafting + Zipline Adventure in California. 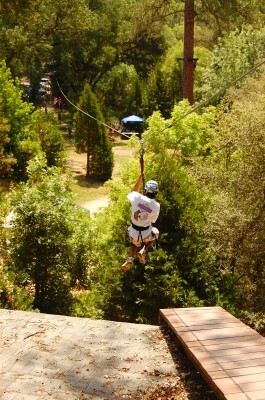 "Whitewater rafting, zip line and high ropes course on site, and the most beautiful campground in the area."